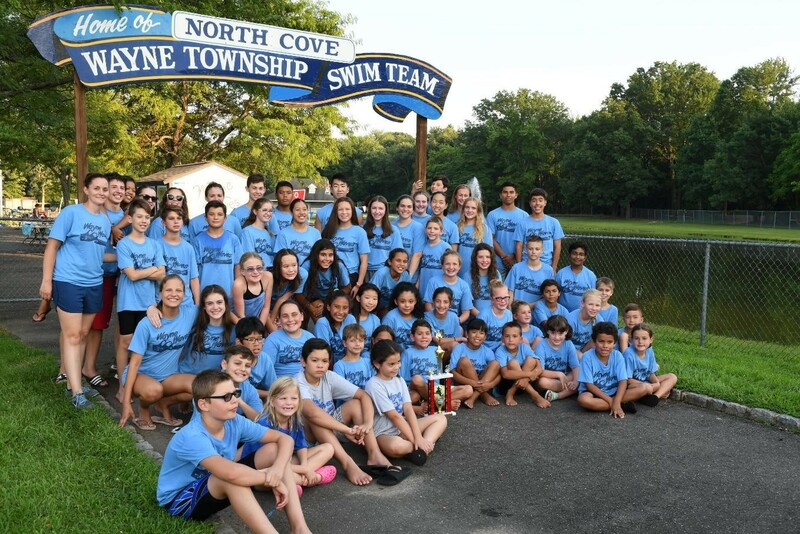 The Wayne Waves Swim Team is the official summer lake swim team of Wayne Township. The Waves are a recreational swim team, open to swimmers 5 -18 years of age who are looking to have fun, build their swim skills, and be part of a great team. The lake swim season runs from the end of June through the beginning of August. The Waves are members of the Lakeland and Ramapo swim conferences, and compete in meets on Monday (25- and 50-meter events) and Wednesday (50-meter events only) evenings. Practices are held Tuesday, Thursday and Friday mornings. All swimmers, regardless of experience, are welcome to participate (10 and under must be able to swim 25 meters; 11 and over must be able to swim 50 meters). There are plenty of team building events and an awards dinner at the end of the season. It is a great way to make new friends and have a blast all summer! The Friends of Wayne Swim Team (FOWST) is the parent support organization for the team. FOWST collaborates with the team in many ways and provides support to the coach to ensure meets are run seamlessly. The team cannot be run without parent support. They also host fun team events throughout the season! Swimming on a team teaches good sportsmanship, builds confidence and is a healthy way to keep active. Don’t miss out on this rewarding experience for your child. Great summer memories are made by being a part of the Wayne Waves Swim Team family! Registration can be completed by visiting the Wayne Parks and Receation Office.